Whew! It’s BarCampMilwaukee time! This weekend, October 6th and 7th, 2012 is BarCampMilwaukee7… that’s the seventh BarCamp here in Milwaukee, for those of you keeping track. 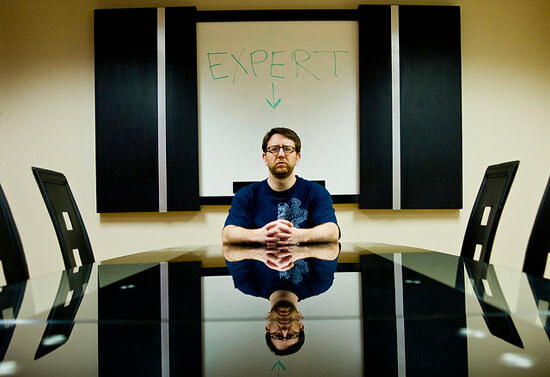 I’ve got a few things I’ll highlight, the first of which is the Raspberry Pi Roundtable, where people who have Pis, or want to use a Pi for a project can get together and talk about them. Having a super-cheap Linux-powered computer opens up some new possibilities, so we’ll talk about what those are. The session I’ve got planned is titled Money. Maker. Business. and I’ll talk about how I started up my making business. 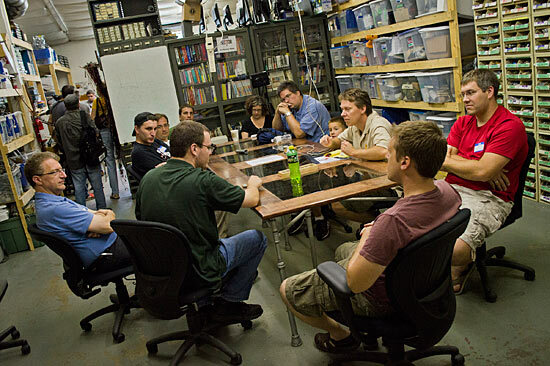 At Milwaukee Makerspace (and other hackerspaces) members often talk about potential business ideas, so my talk will outline the process I went through, including touching on my Maker Business posts. Getting sponsors took a lot of time, but in the end (and I mean very end!) we got what we needed, and were able to cover most of what we wanted for the event. People got fed, Sector67 got a few bucks for use of their space all day, and nothing went wrong… well, almost nothing. So what did we do? Well, we printed. A lot. 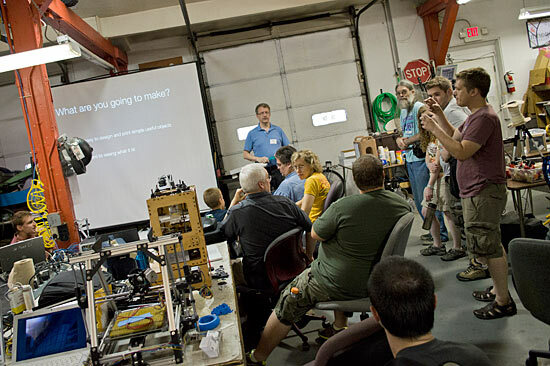 And we also had a few sessions related to 3D printing, modeling, security, repairing things, and we just generally got to meet everyone else who is into 3D printing. Remember back when you were the only person you know (not counting online) who was really into something, and if you got to hang out with others who were into the same thing, how awesome that was? Well, yeah, that was it. I think we had about 20 printers, and saw over 60 people come through the door throughout the day. Not a bad turnout at all. For me one of the highlight was learning more about Sketchup. Kemper Smith led an amazing sessions showing tips & tricks for 3D modeling and I took plenty of notes. And then there was Tony Warren, who showed up with a partially done RepRap and got it printing by the end of the day. I can certainly attest to the fact that having an unfinished printer is something no on wants, so getting it running is pretty awesome. The event was pretty laid back, and plenty of people just spent most of the day (and evening!) printing, which is cool. There could have been more sessions, but when you’ve got all those printers in a room, you want to talk about them, and trade tips, and melt some plastic. It’s all good. For me, this story starts back in October 2011 at BarCampMilwaukee6. A few of us stayed up the entire night with a MakerBot CupCake printing things. I’d pretty much caught the 3D printing bug at that point. So when Bob Waldron pitched the idea of “3DPrintingCamp” I was interested. I helped launch the web site, and have contributed (at little bit) to organizing and attempting to get sponsors (I’ve got none yet) there’s still a lot of work to do before July 21st, 2012. Yes, the date is July 21st, 2012. The location is Sector67 in Madison, Wisconsin. 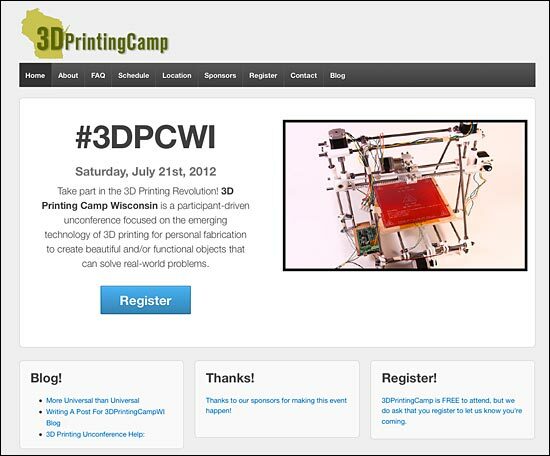 All the other details are at 3dprintingcampwi.com. And what is 3DPrintingCamp? Well, it’s a participant-driven unconference focused on the emerging technology of 3D printing. You may be interested in 3D printing for personal fabrication of functional parts, or maybe you want to create beautiful objects that would fit in the “art” category. Perhaps you want to produce organs to save lives. 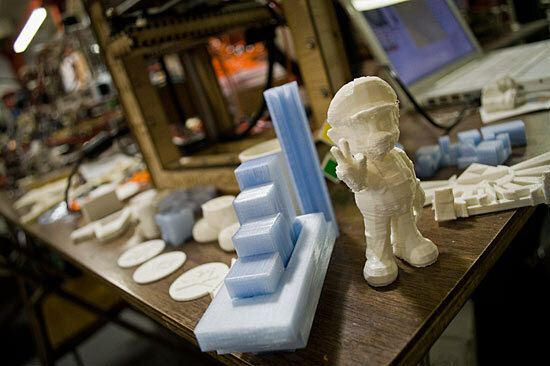 The people involved in this event believe that 3D printing will change the world. If this is all a bit above your head, that’s OK. Join us and learn about 3D printing technology. 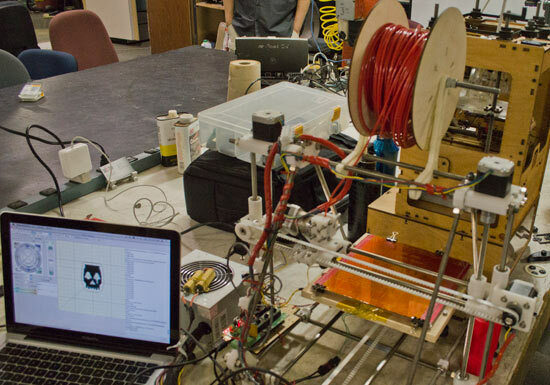 Find out what a spool of plastic and an open source bot can do for you. Oh, this event is FREE, but you do need to register. As of my writing this we’ve got 41 people registered and we’re limited to 125 people max, so sign up now. And if you’re interested in sponsoring, we could really use the help to make this event even more awesome… thanks!